Thanks for your interest in Market 415. So glad you are here! We are 415 Howe Avenue, the Conti Building, located in the heart of downtown Shelton, CT. Our historic factory building hosts a variety of artists, performers and small business entities including an event space and the Industry Co-working space. Collectively we are a group of artists, entrepreneurs and makers fostering community involvement at our unique building. Market 415 is a quality, curated, vintage and handmade ONLY monthly market. Our focus is on high quality goods created by artists, designers and makers from Connecticut with emphasis placed on unique and creative repurposing of vintage items or the creation of unique handcrafted products. Market 415 is a place to show and sell your innovative work and to connect with like minded people who support the maker community. The market has a fun and funky vibe where vendors and patrons alike have a good time. We are a true handmade and vintage market. Direct sales, imports for resale and new, mass produced items are strictly prohibited. 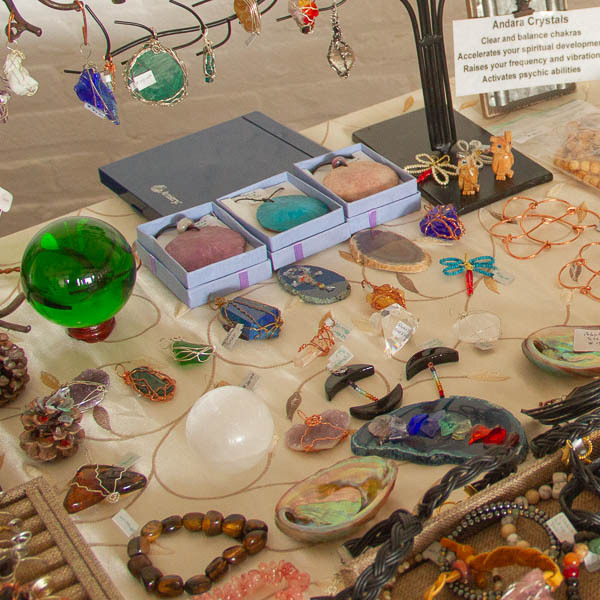 If your client market is high quality, handcrafted goods, repurposed goods with a concentration on recycling and conservation or giving new life to vintage clothing, jewelry and other products, then yes, you can be a vendor. An example of some of the goods we are looking for include: soap makers, quilters and knitters, potters, textile/fiber artists, art photographers, painters, jewelry makers, candle makers, plantscape artists, vintage fashions, upcycled or repurposed goods and wellness product makers. We also welcome food entrepreneurs who are in compliance with State of CT regulations and are producing their own products in State of CT approved kitchens. Prepared foods vendors are required to provide a copy of their Kitchen Certification via email. If your medium is not listed here it doesn’t mean you are not welcome! We welcome artists and makers of all mediums, the more unusual, current and fresh the better! If you have any questions you can contact us at Market415howeave@gmail.com. Vintage, for us, means items made before 1990. Vintage vendors include clothing, artwork, décor and accessories. Think upscale vintage. We lean toward rare or unusual clothing, accessories and décor items. We do not allow reproduction or new look-alike vintage products presented as true vintage. Handmade or artisan goods are items you are creating with your own hands. Goods must be original designs. Direct sales representatives, commercially available DIY kits, imports (fair trade or otherwise) for resale or mass produced wholesale products of any kind are not allowed. Curated, for us, means we consider all applications but we can only accept a limited number of each type of product for any one market. Limiting the number of vendors in each category insures a fair chance for everyone without being in a competitive environment. We believe in community over competition and strive to offer a supportive environment for all involved. 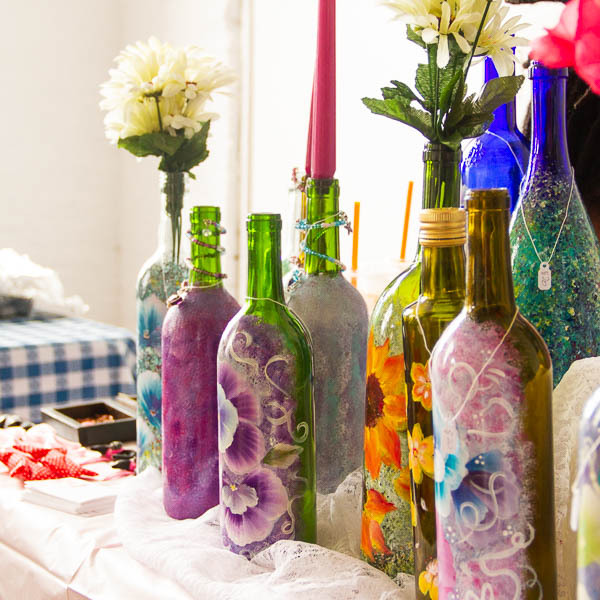 Market 415 organizers are a collection of artists, makers and entrepreneurs. We understand it’s hard out there, we’re out there too! We receive more applications than we can accept. We review and decide by committee who best represents each product category. Quality of items being offered, including the vintage category. Uniqueness or innovativeness of goods, even if they are created using traditional methods. Vendor presence consistency on social media, specifically on Instagram and Facebook. Quality of your presentation and photographs of your work online. Limits on the number of vendors per category. Nobody, makers or shoppers, want to see fifteen jewelry makers even though each may be using different types of materials. Goods are not available at retail outlets. Overly saturated trends are not a good fit for us. Please understand we are unable to provide critiques to applicants not selected for Market415. The final criterion for vendors is the order in which applications are received. The earlier your application is received the more likely your category will be available. Still not sure if you’re a good fit? Email us to inquire at Market415howeave@gmail.com. Please include your social media links in your email inquiry. A standard 8’x4’ space is $50.00 and is required upon approval of application. Payment must be made within 5 days of receipt of invoice or your space will be forfeit. A promotional credit of $10.00 will be reimbursed to vendors who promote their attendance at Market 415, $5.00 each for Instagram and Facebook, posted and tagged prior to the day of the show. Please make sure you tag @Market.415 on Instagram and repost directly from our FB page - www.facebook.com/market415 - in order to receive your credit on the day of the show. No special exceptions will be given for posting to one platform twice. If you do not participate on both platforms you can only receive one credit. Absolutely! A large part of the vendor fees are put back into the market as advertising costs. Paid advertising is on on Facebook, Instagram and other online sources. Plus local signage and of course vendors also help get the word out. There are no refunds for vendor cancellations. Market space is inside the Conti Building at 415 Howe Ave., Shelton, first floor location, easily accessible from the main entrance parking lot door #8. Please let us know if you need electricity. Electric outlets are limited and reserved for those who request access in advance on their application. Markets take place on Saturdays once per month starting in May running through December*. For most of the year the market also coincides with the Shelton Farmers Market, located outside adjacent to the building’s parking lot. Early vendor set up begins at 8:30am. All vendors are required to be set up and ready for business by 10am. Breakdown begins at 4pm and vendors are required to remain set up until market close at 4pm.